Get in Shape with Personal Training! Fitness Professionals On Demand,Inc offers personal training at the work site, in-home settings & at ABC Sports and Fitness, Latham, NY. One of the most effective ways to reach your wellness goals is to work with a qualified personal trainer. Personal training might just be that push you need to get started, or maybe to push past a plateau? A good trainer will provide you with the knowledge and support that is needed to achieve your goals. 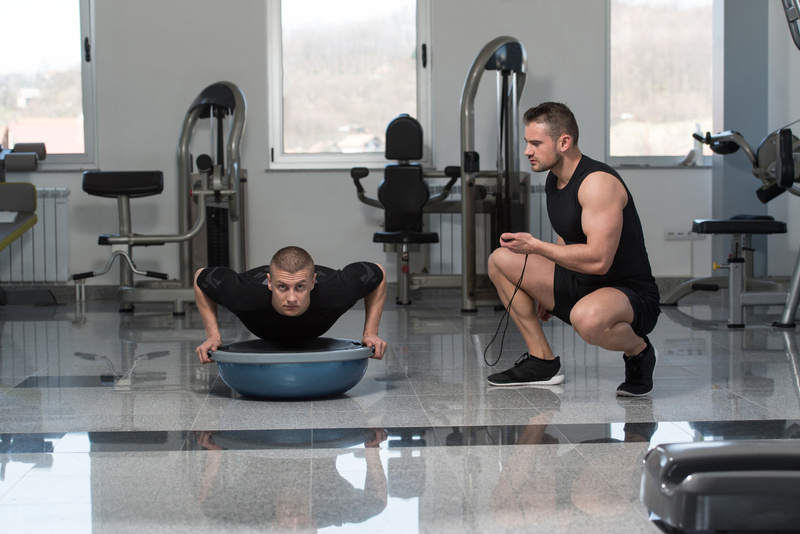 A professional personal trainer will start off with getting a summary of your health history and an overall wellness evaluation on your fitness level and nutrition. Based on your evaluation, your personal trainer will develop and implement your new regime, which will be a lifestyle change! During the course of your work with a personal trainer evaluations will be done again to monitor progress. One such test should be a body composition. Body composition is a great tool for determining fat loss, muscle gain, and caloric needs. Some people meet with a personal trainer several times a week, some meet once or twice a week, and others may meet every couple of weeks. This usually depends on finances and life circumstances. However, either way a personal trainer in your life will make the difference. 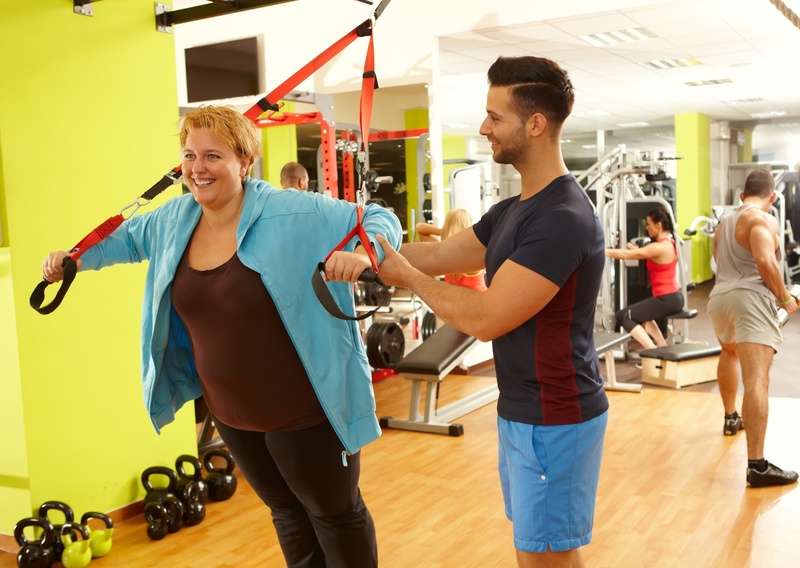 Working with a qualified personal trainer can save you months or even years of hard work. human nutrition. Joe has worked in many different fitness environments including corporate fitness, franchise fitness centers, and privately owned centers. He also has done many fit "ups" for fitness centers which includes facility design, layout, and management.